The Garni-Hotel Civetta is located in the typical mountain village of Santa Fosca, a lovely place that will charm you with its wonderful landscape. 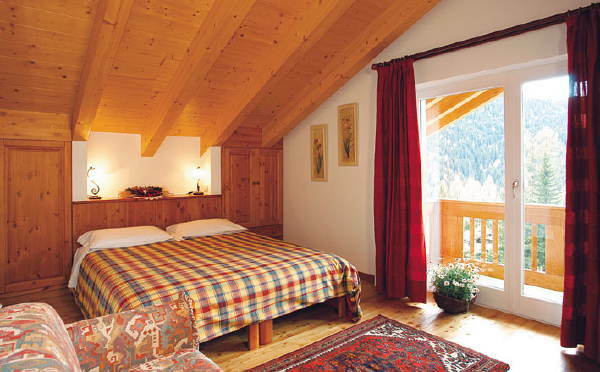 The central location of the small hotel is perfect for people who love mountain-biking, climbing, walking and trekking. If you like biking, you'll appreciate the Dolomites landscapes of Passo Giau, Falzarego, Fedaia and Duran, which have become famous for having been part of the bike-race Giro d'Italia. You'll enjoy the quiet woods and the majestic peaks for trips with your friends and family. 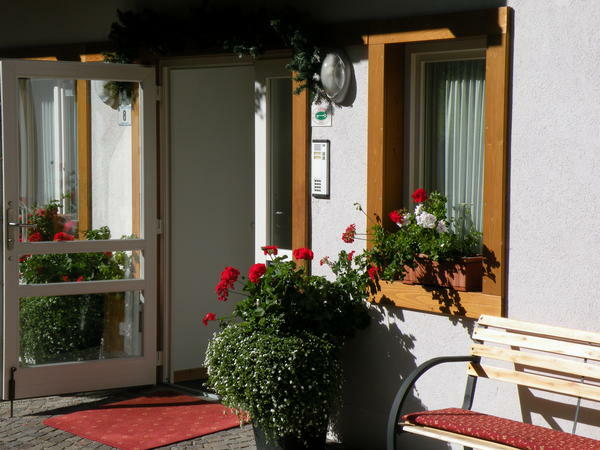 The hotel is situated in a quite position, close to a wood which is also the starting point of many walking paths. 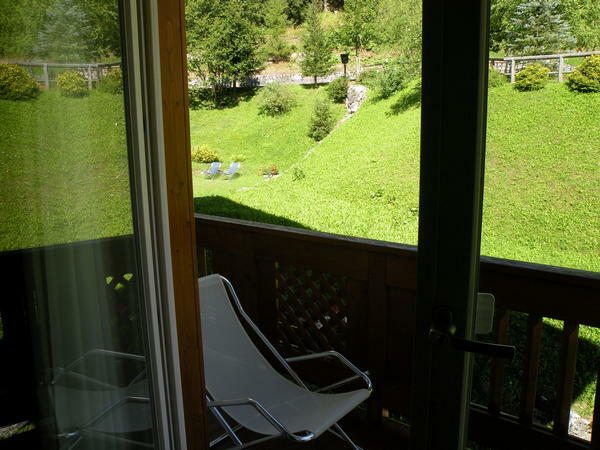 The house is located only 400 m from the village center, where you will find shops, a playground and a sport centre. 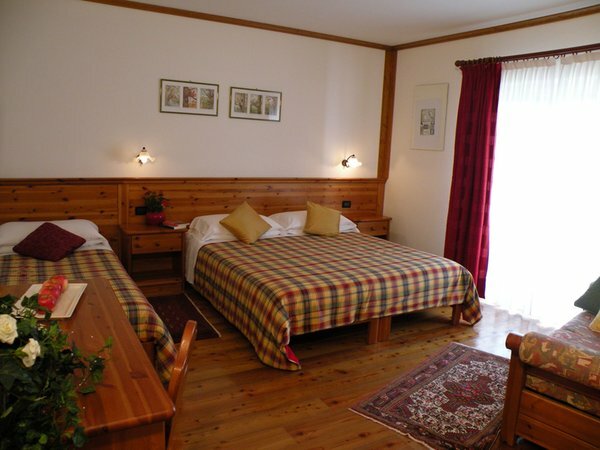 The Hotel Civetta has comfortable rooms where you can relax and take a rest after a day spent in the mountains. Every room is provided with free Wi-Fi connection, wooden floor, floor heating, SAT-TV, bathroom with shower and hairdryer. You'll also have at your disposal the solarium, a garden with beach-chairs, chairs and a ping-pong table. 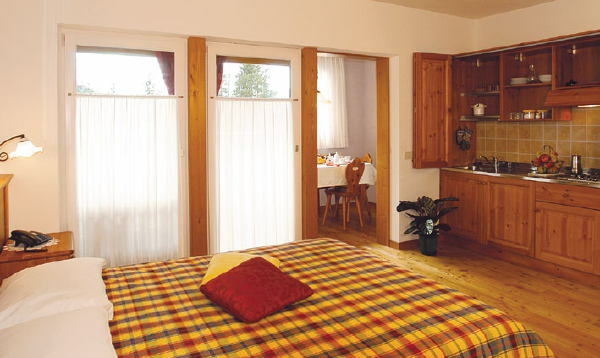 In winter you will appreciate the warm stube in the breakfast room. In the morning you can enjoy the breakfast buffet, with plenty of local products, both sweet and salty. You'll wake up with the smell of home-made cakes and cookies. In the hotel there is also a small library where you can find mountain books and maps of the region. 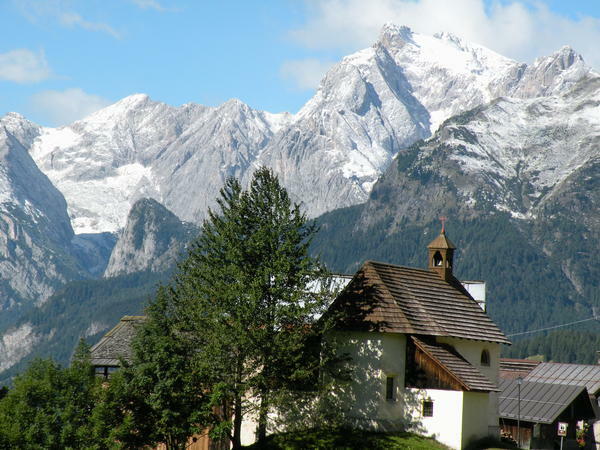 Everyday, from June to September, the Hotel Civetta, the Touristic Board and the Apline Guides organise together several climbing sessions and excursions, as well as mountain-bike trips and guided tours of the tunnels and defence lines of the 1st World War. 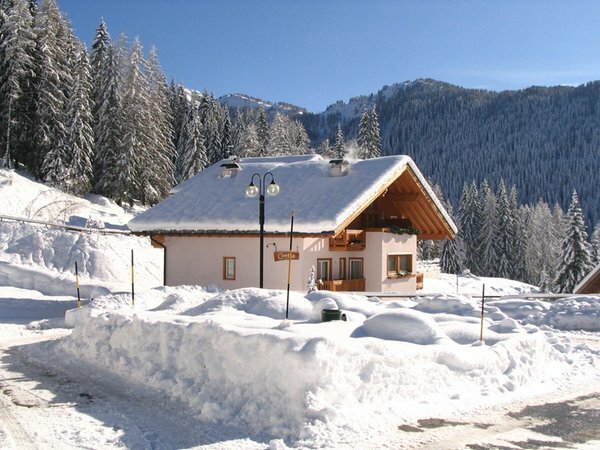 In winter you can ski on the 80 km of slopes of the Monte Civetta ski resort. You can enjoy the skiing adventure named “The Great War Tour” through the Dolomites, the Marmolada and Serrai di Sottoguda Tour. You can also try excursions with your snowshoes. In December you can take part in the program "Ski Sunrise - Marmolada" with breakfast at the sunrise in the restaurant Serauta (3.264 m. above the sea level! 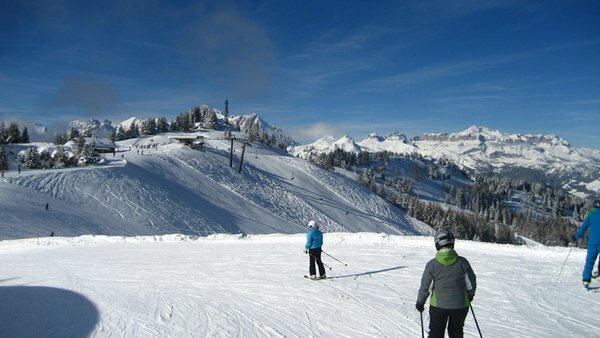 ), with a 360° view of the majestic Dolomites, and a skiing excursion to Malga Ciapela. The Caronti family looks forward to seeing you! General information at 1500m amsl, 300m from the bus stop, "bike friendly", "bikers welcome"
- breakfast with local "0" km products, homemade desserts. Two places full of treasures to be discovered only an hour from each other. Departure - the bus - Venezia Mestre Station :: every day. Overnight stay of just one night. Services in the garni :. - Dinner at the refuge with traditional dishes from the area. Large and bright rooms, free WiFi, balcony, wooden floor with floor heating, private bathroom with shower, hairdryer and TV. Large and bright room, free WiFi, balcony, wooden floor with floor heating, private bathroom with shower, hairdryer and TV. 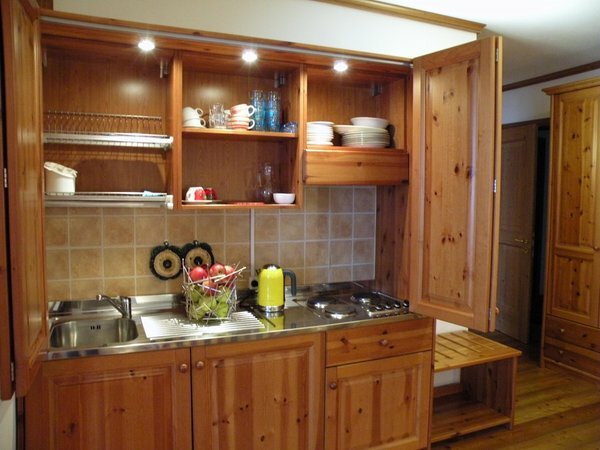 Wooden floor, WiFi, floor heating, TV, kitchenette, dining table, large room, balcony, private bathroom with shower. Towels and bed linen are at your disposal. Concerning my claims as a racing bike rider, Hotel Garni Civetta is the best hotel in the grandiose region of the Central Dolomites! A great accommodation with one of the most magnificent hosts you can imagine - Cecilia and Gianni. 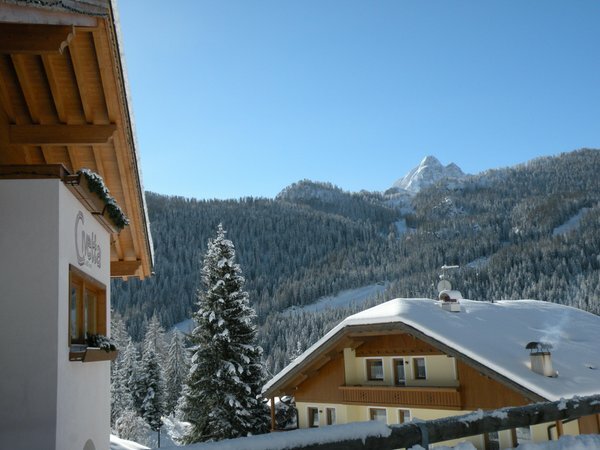 Fine service at fair price, highly convenient rooms, a top breakfast buffet and a perfect tended, beautiful, lovely house complete a perfect stay at the "Dolomiti Bellunesi". Cecilia and Gianni take care of their guests in a great, friendly manner and are always able to give them interesting proposals for versatile ventures. Cecilia is a kind, excellent hotel manager and Gianni can show and lead you to all the fantastic summits of the world-famous Dolomite mountains – hey, he did the Manaslu 8.163 alt. in Himalaya and seems to be a great skier as well, regarding all the winner cups displayed in the breakfast/bar! 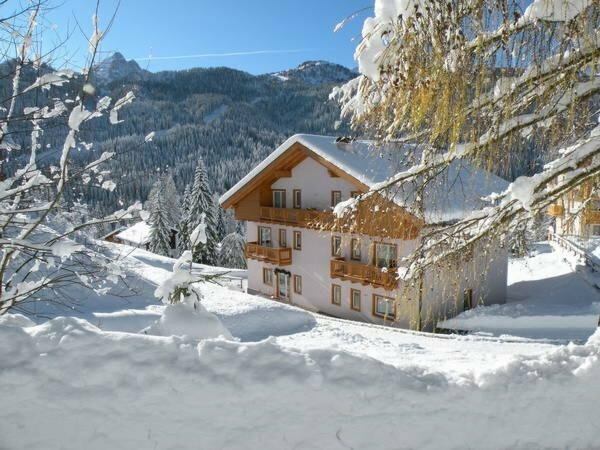 Finally summarized, a great place for a residence in a fantastic mountain region – for all kind of tourists - also families with children. I do recommend the hotel as it is very modern, clean and fresh. The rooms are cleaned every day. The staff speaks Italian, English and Polish. 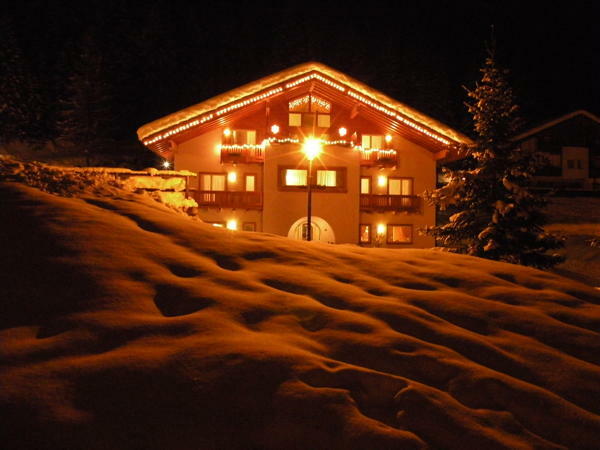 This hotel is perfect accommodation for skiing in winter and mountain climbing in summer. In the evening you can rest in nice and quiet atmosphere and in the morning have a good breakfast. Hotel owners are always very helpful. We will definitely come here again. Te owner, Mrs Cecylia, was wery nice, helpful and tolerant for our evening meeting in the dinner room. All rooms are very nice, clean and cosy. Breakfasts were tasty and nourishing. We had strength to affront each skiing day from 8:30 am. We recommend this hotel and the owners. We would like to share with you our impressions from holidays we spent in this beautifull place. 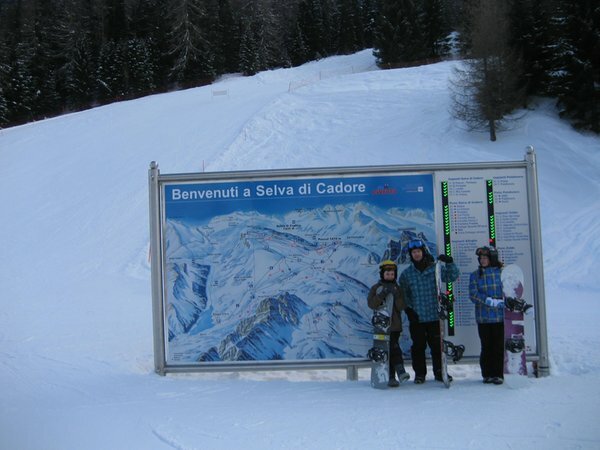 Mostly we enjoyed the amazing landscape of Dolomiti. 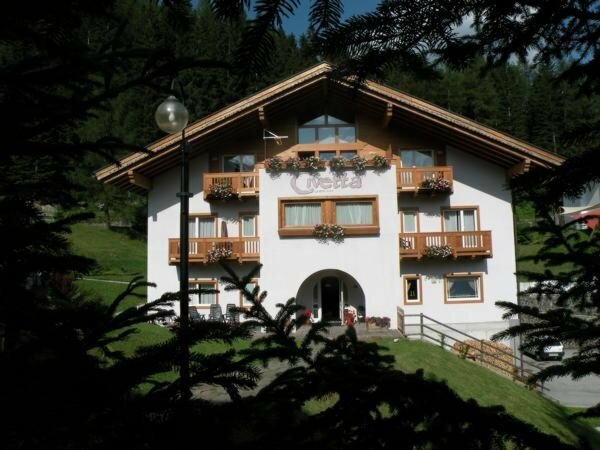 Also we were really satisfied with services which hotel Civetta provides. It is also important to mention Mrs Cecilia and her kindness and high professionality. So, if you are wondering where to go for a vacation be sure that this place is perfect for you! Our stay was wonderful.The owners were so very helpful and friendly. They made our stay completely enjoyable. The rooms were as nice as we could have imagined. We liked it very much, for it's amosphere and staff, especially Ms. Cecilia is a very nice person and helps us in every case. 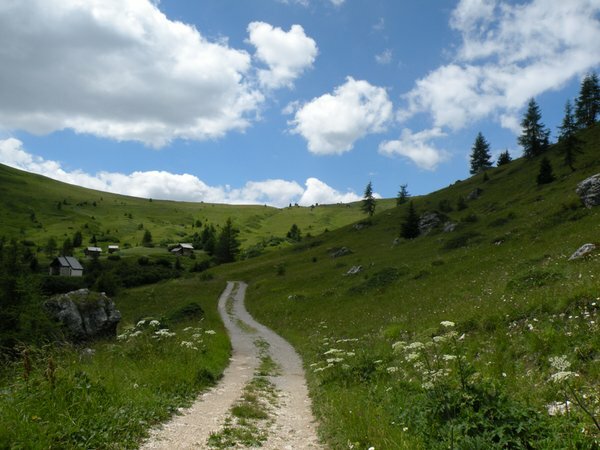 Information about the location: at 1500m amsl, 300m from the bus stop, slopes are easily reachable on foot (800m), closest cross-country trails at 2km. 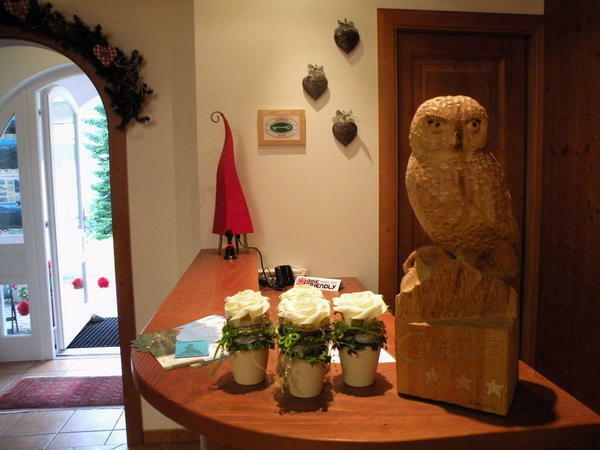 Are you interested in B&B (Garni)-Hotel Civetta?